The cameras included are Super High Definition 3 Megapixel IP Vandal Resistant Dome Security Cameras. 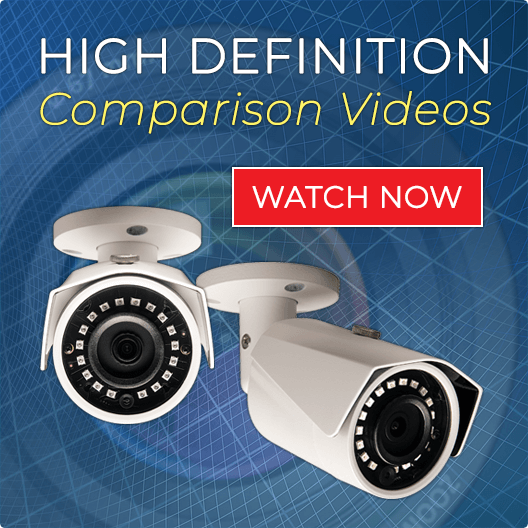 These cameras can be used indoor or outdoor and are both wall and ceiling mountable. 4MP is considered Super High Definition, so expect nothing but the best in terms of video clarity. The cameras also have Digital Wide Dynamic Range and can compensate for outdoor sunlight issues. They have a 2.8mm lens for a super wide 106 degree angle view enabling it to cover many large areas. Finally, these cameras have built in infrared illuminators and can see over 90 Feet in Complete Darkness. 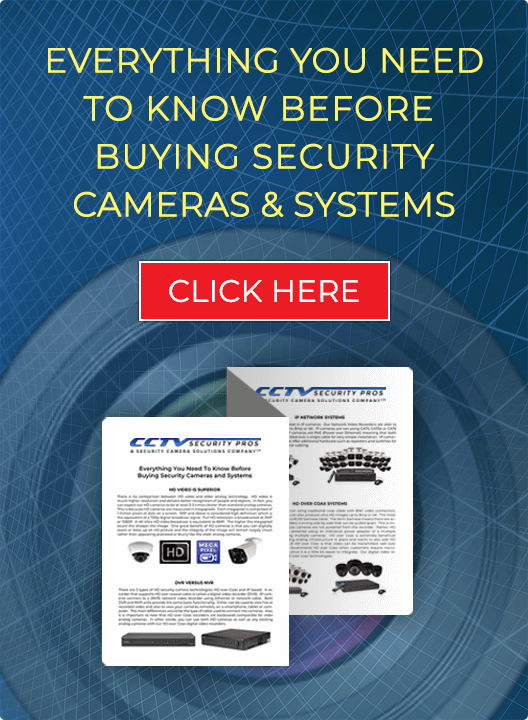 If looking for high end wide angle Indoor/Outdoor IP Dome Security Cameras, then these dome cameras will exceed your expectations. "I must say these cameras are so clear I can see a pin drop. I am using this in my salon and I am very satisfied with the product and your tech support. I will be doing another system for my other salon shortly and will do the same exact system." "Drew. I don't write reviews but since you sent me a great coupon, here it is. -- really good equipment"